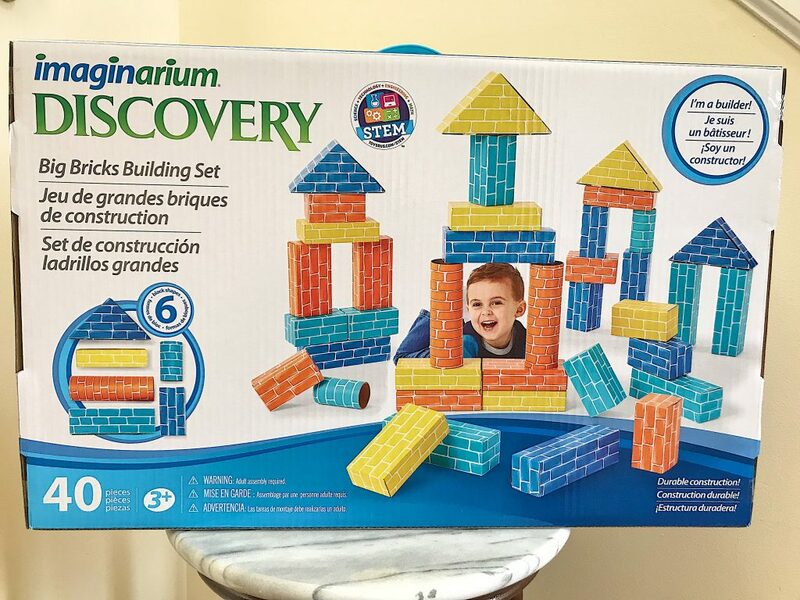 Big Bricks Building Set is great for promoting STEM learning through the promotion of engineering and construction concepts. The building set fosters imagination and creativity through long hours of constructive and interactive play. 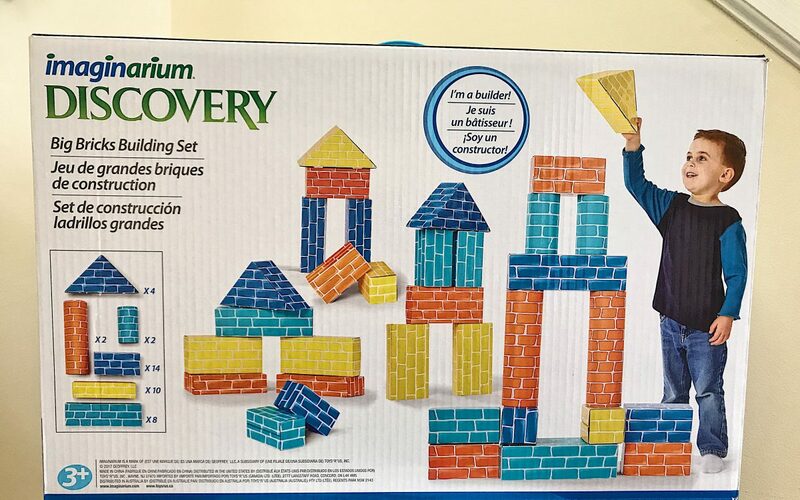 The colorful building set comes with play bricks of different sizes and shapes that will build confidence, cognition, and problem solving through solitary or cooperative play. Children will engage in building unique designs that can be easily dismantled, knocked down, and recreated. The different sizes and shapes of the play bricks will improve the use of fine and gross motor skills in young children and promote social and language skills. 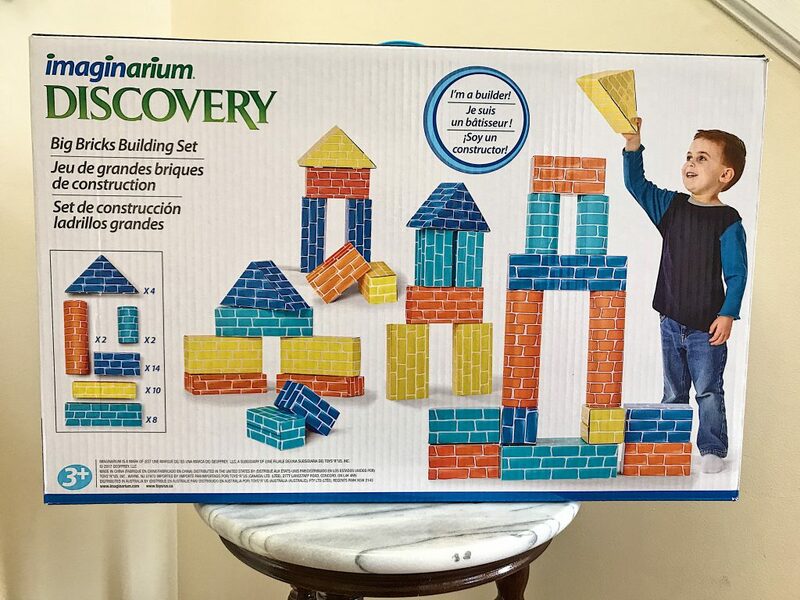 The Big Bricks Building Set is made of sturdy cardboard. Adult assembly is required. The Big Bricks Building Set is ideal for indoor play. Children will enjoy learning through hours of creative, interactive, and fun play.